With a track record of more than 160 years and a sustained investment in R&D, Corning’s life-enhancing innovations deliver extraordinary benefits to everyday products. Corning is constantly driving the next wave of cutting-edge technologies, across our five business segments and around the globe. The FlatMaster® Wafer System is ideal for processes development, regardless of material type. 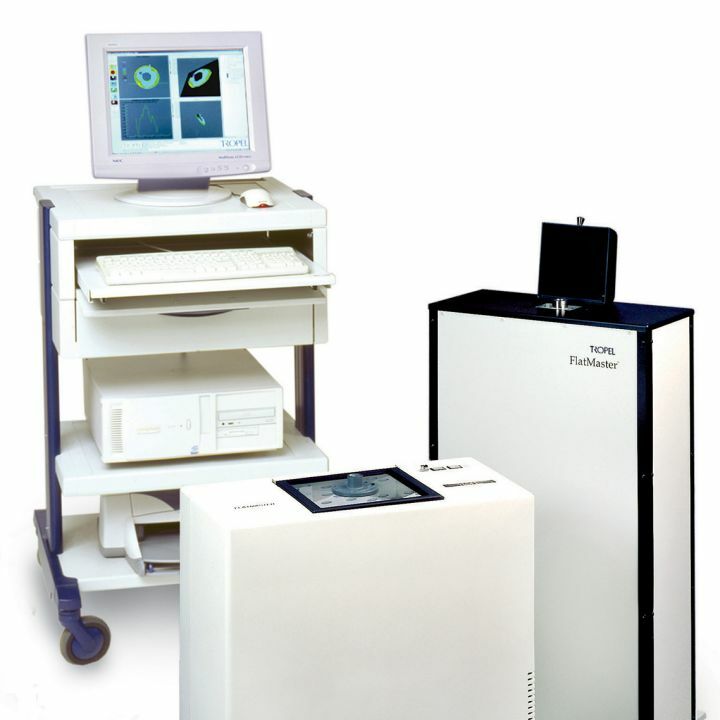 Combined with our state-of-the-art optical fabrication techniques and Tropel's renowned phase-shifting analysis software, the FlatMaster Wafer system offers full-form surface information with 50 nanometer accuracy in seconds. 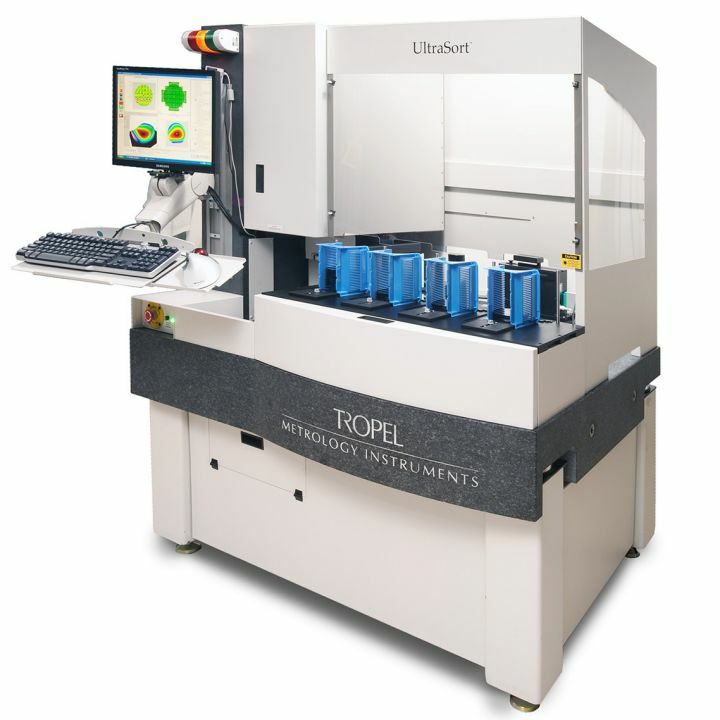 The Tropel® UltraSort™ is a fully automated, non-contact metrology tool designed for fast and accurate measurement of semiconductor wafers ranging in sizes from 2 inches to 8 inches in diameter. 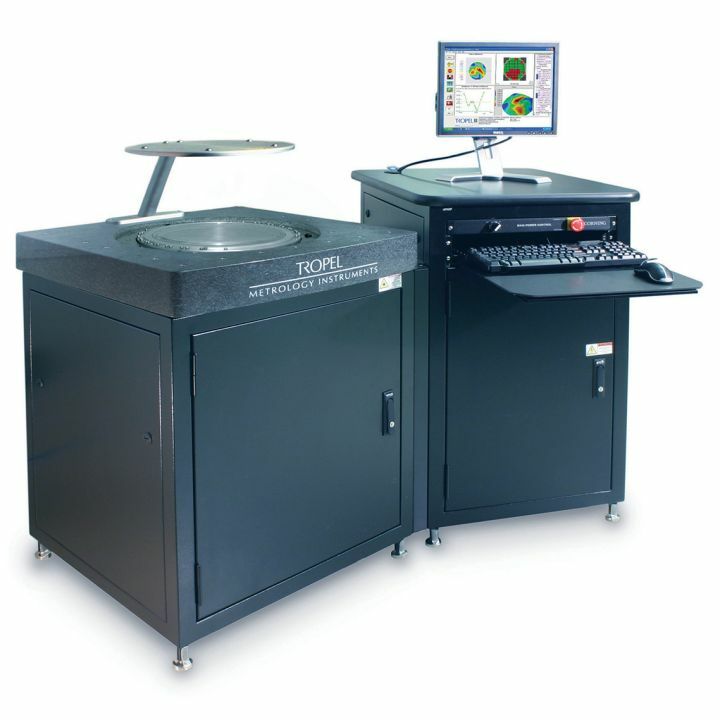 The user-configurable menu software allows the operator to define the sorting criteria via cassette-to-cassette wafer handling. 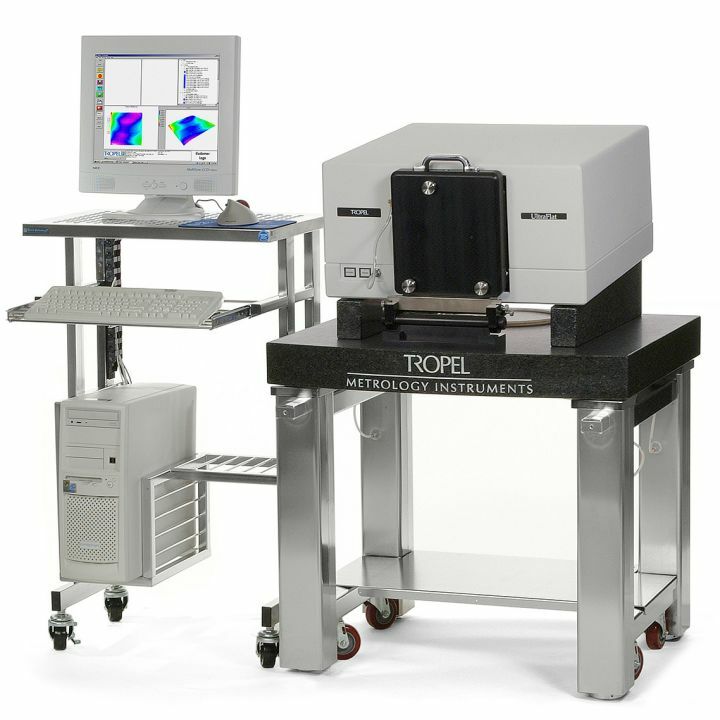 The Tropel® FlatMaster® MSP-300 (Multi-Surface Profiler) is a frequency stepping interferometer that provides fast and accurate metrology for 300 mm glass and silicon wafers. 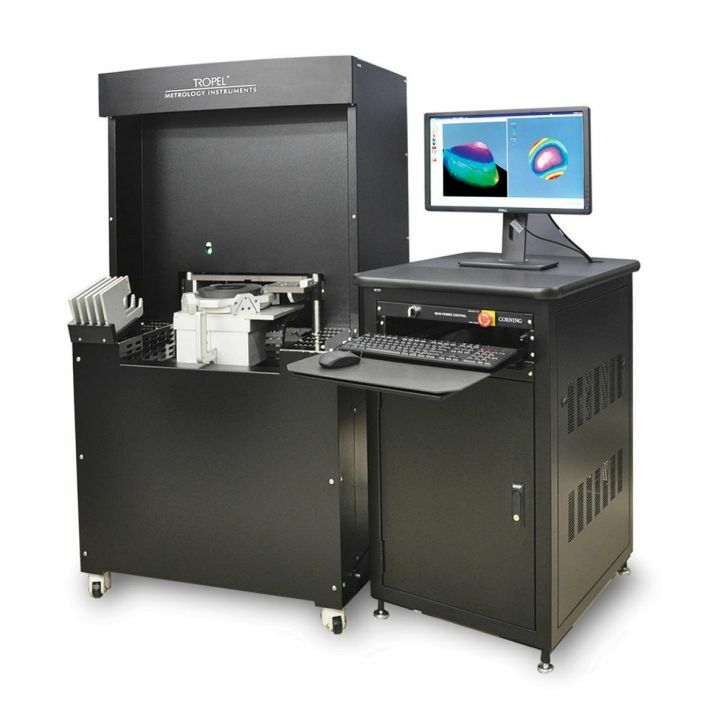 In seconds over 3 million data points are collected with sub-micron accuracy enabling total thickness and flatness characterization over the entire surface. Corning’s Tropel® metrology instruments group has solutions to meet all your metrology needs.